A new study from the University of Aberdeen has identified that seabirds are the most at risk bird species, due to the competition they face from the fishing industry for food. A global analysis published today (December 6) in Current Biology looks at two timeframes; 1970-1989 and 1990-2010, and assesses the degree of competition seabirds faced during both. Dr Aurore Ponchon from the University’s School of Biological Sciences and colleagues from CNRS (France) and University of British Columbia (Canada) identified the prey species which were both sought after by seabirds and fisheries, such as anchovy, sardines, mackerel, squid, krill or crustaceans. The team then estimated the annual consumption of those prey species for 1482 populations of 276 seabird species based on population counts, energetic models and species annual cycle. This sample represented 60% of the world seabird population. The annual catches of the same prey species by fisheries were also calculated from the Sea Around Us world database. 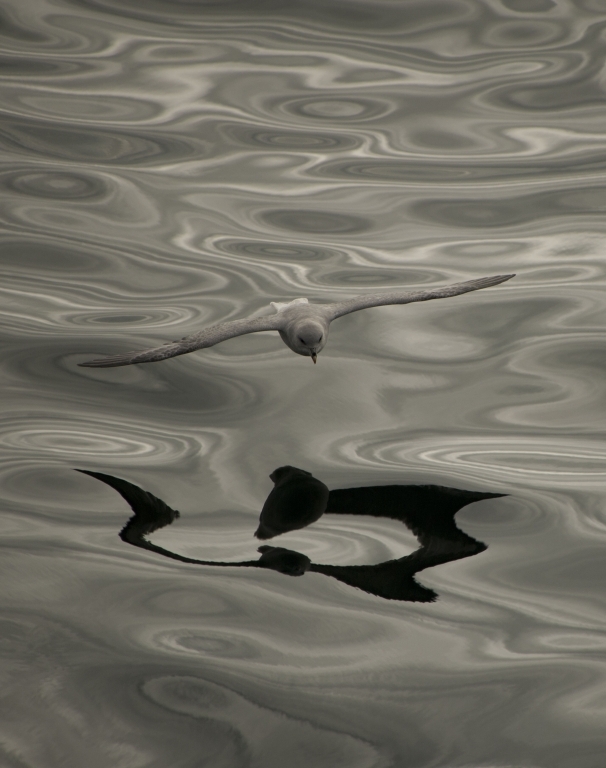 Dr Ponchon, who co-led the study, commented: “Our research shows, that despite the decline of the world seabird community between 1970-1989 and 1990-2010, competition with fisheries remained sustained. This competition was even enhanced in almost half the oceans. This study was conducted as part of a contribution to the Sea Around Us Project, a scientific collaboration between the University of British Columbia, the Pew Charitable Trusts and the Paul G. Allen Family Foundation. French National Centre for scientific research (CNRS) was also involved.